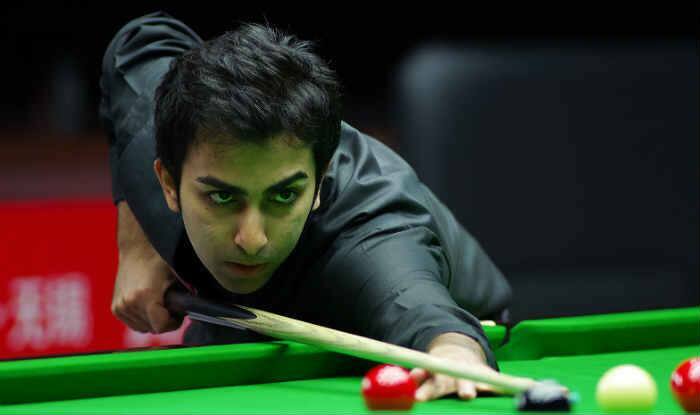 Ace Indian cueist Pankaj Advani on Sunday claimed yet another Senior National Snooker title with a thumping win over young Laxman Rawat in a one-sided final on Sunday. Advani annexed the national title, this time in snooker, taking his total tally of Indian championships to a whopping 32 golds. After winning 11 Indian titles as a junior, Advani, as a senior, has won nine billiards, three six-red snooker and now nine snooker gold medals. From a statistical point of view, Advani now has 21 world titles and 21 national titles as a men’s player, in both snooker and billiards.